In recent years, the French visitors have once more choice to obtain visa pour le Vietnam. That is Vietnam visa on arrival. It is not surprised to know that nearly 80% of French applicants like to obtain the visa at arrival airport. Let’s see why visa on arrival receives so many interests from the applicants in France with the following easy directions. To collect the visa at the airport, the French must make an online visa application in advance by completing an online application form on our webstite. After that, you are required to pay service fee to get visa approval letter. The fee is decided by the type of visa that the applicants would like to apply (1 or 3 month validity, single or multiple) and the kind of service (normal/urgent/super-urgent). 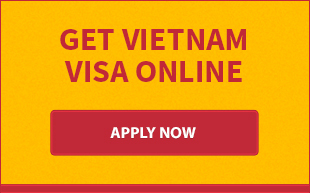 As soon as the payment is verified, your Vietnam visa application will be sent to Vietnam Immigration Department for processing and be completed after 2 working days (normal service). The French citizens will receive the letter via email, then they must bring it along to the airport. Landing at Vietnam's airport, the French applicants have to show the letter, entry and exit form, passport, 1 standard photo and stamping fee to get visa stamp on the passport. 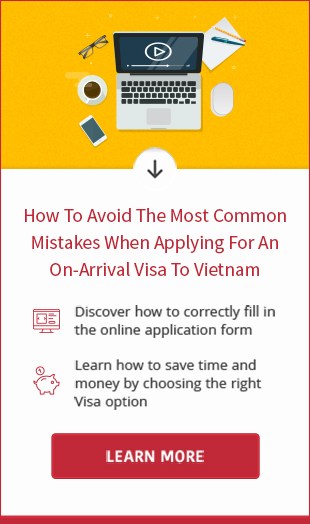 Should you have any queries about visa pour le Vietnam, please do not hesitate to ask for our support at email address [email protected] or Skype address: vietnamvisaeasy.